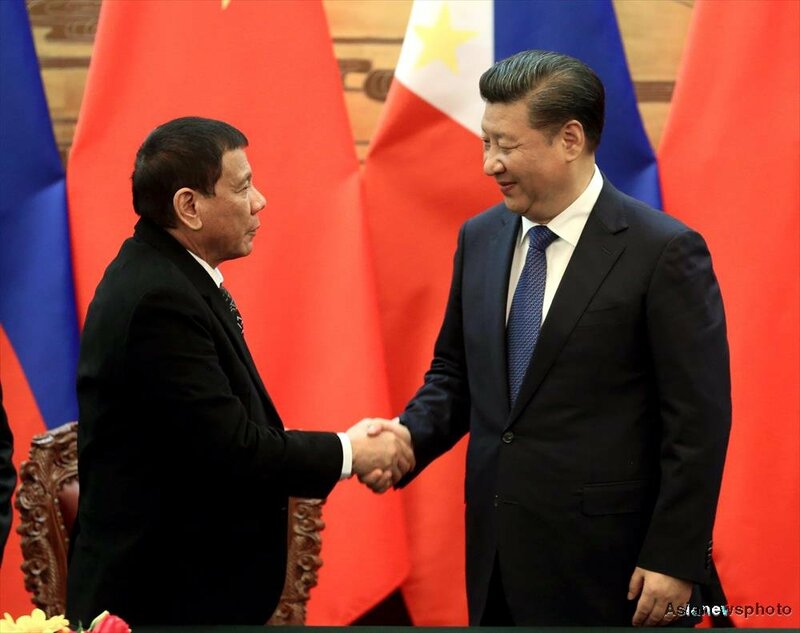 MANILA - President Rodrigo Duterte will likely support the China-led Regional Comprehensive Economic Partnership (RCEP) as long as the trade deal benefits the poor, one of his advisers said. "For as long as RCEP will benefit the poor you can see him (Duterte) supporting it," Presidential Adviser on Entrepreneurship Joey Concepcion said Thursday. Concepcion, who is also the chairman of the ASEAN Business Advisory Council (ASEAN-BAC), however noted that support for the trade deal would depend on the negotiations. “It cannot be a win-lose, then the agreement will just fall apart,” he said. "So if it does affect a nation by whereby the people of that nation suffer, you cannot blame the leadership for wanting to change the game," he added. The RCEP is a free trade agreement that includes the 10 member states of the Association of Southeast Asian Nations (ASEAN) as well as Japan, Australia, New Zealand, India, South Korea and China. It is seen as an alternative to the Trans-Pacific Partnership agreement, which was led by the United States.